Gentleman Tim Deals A Death Hand In A Crooked Game! 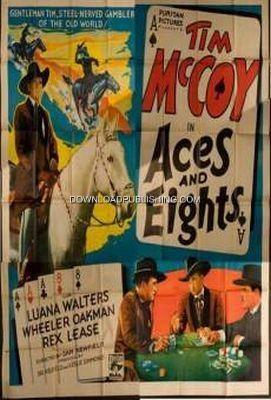 Gentleman Gambler, Tim Madigan (Tim McCoy) catches a man cheating Jose Hernandez (Red Lease). The Cheater is shot after being knocked out by Tim. On the run from the law, he holds up at ranch of Don Hernandez who is having troubles of his own. Others are trying to steal the Ranch by means of forged Documents. Its up to Tim to save the ranch.